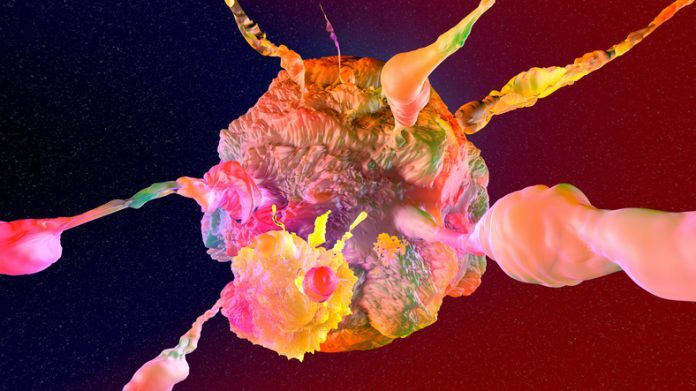 Scientists say they have developed a new framework that can combine three existing methods of finding structural variants (SVs) within cancer cell DNA to learn more about how those cancers begin. The team published its study (“Integrative detection and analysis of structural variation in cancer genomes”) in Nature Genetics. “SVs can contribute to oncogenesis through a variety of mechanisms. Despite their importance, the identification of SVs in cancer genomes remains challenging. Here, we present a framework that integrates optical mapping, high-throughput chromosome conformation capture (Hi-C), and whole-genome sequencing to systematically detect SVs in a variety of normal or cancer samples and cell lines. We identify the unique strengths of each method and demonstrate that only integrative approaches can comprehensively identify SVs in the genome,” write the investigators. What the researchers were able to observe is that some structural variants appear to affect regulatory gene switches in noncoding sequences of DNA. Defective switches prevent appropriate turning on or off of specific genes and this can contribute to cancer. They also used the Hi-C method to explore how structural variations can affect 3D genome structure. The team of scientists was able to discover that SVs impact genome folding in cancer cells, and that these changes may be contributing to the cancer.